There are many car sellers in Kings Cross, Sydney but most of them just want to sell a car as quick as possible, no matter what. At Travellers Autobarn we felt like the staff really cared about our worries and told us everything we need to know about owning a car in Australia. Hugo (the guy who sold us the car) was very friendly and knew an answer to all of our questions. Additionally they did most of the paperwork, so it was really easy for us to do the rest. Thanks to them we now can discover Australia with our own car, which has also free roadside assistance and warranty. Just wanted to share my great experience with Travellers Autobarn. When I was planning my Aussie trip, all the different rules about registration were giving me a headache. So I started reading about rental companies and found out Travellers Autobarn sells ex-rental cars as well. They will take care of registration and provide 24h roadside assistance. So I sent them an e-mail explaining how long my trip would take and how my travel route looks like. 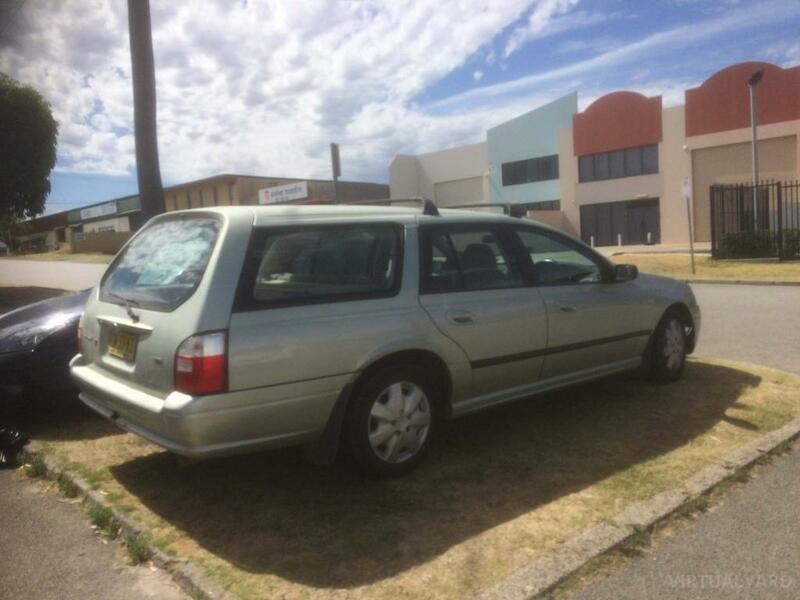 It was quickly obvious that a Ford Falcon stationwagon was the best car for my trip as I was traveling on my own and I could sleep in the back of the car. I decided to buy the car while I was still in Europe, so it was ready for me once I arrived in Darwin. As the car came with registration, camping equipment and all their warranties, and the fact it's an ex-rental car, I was sure that I was buying a piece of **** like lots of backpackers are trying to sell in Australia. Now, over 8 months later, I finished my trip and I could never have dreamed that it would be such an amazing trip. The car was just perfect and never let me down. Buying the car from Travellers Autobarn was really one of the best things I did while preparing my trip. They were always happy to hear from me and I could always contact them to ask them ANYTHING. The 24h roadside assistance came in handy as well. For example, while in Melbourne, we had to take the ferry to Tasmania in the evening, but during the day, I locked the car with the keys still inside the car somehow. Within 30 minutes after my call, I got the keys back thanks to this roadside assistance. While on the road, I've always been looking for travelbuddies. The car fits 4 people, all the backpacks and other camping gear in the back. So it was pretty cheap to travel long distances, sharing the petrol costs with my travelbuddies. The car consumption was about 10L/100km. The car took me everywhere I wanted to go. From Darwin through the outback, Alice Springs, Uluru, south to Adelaide and Melbourne. Then I took the ferry to drive around Tasmania for a month, which truly was amazing. Then I continued traveling to celebrate New Years Eve in Sydney. And then I just drove up the east coast really slowly, enjoying all the amazing beaches and rainforests, until I arrived in Cairns. Over 25.000 km. You can't imagine how much money I saved by not sleeping in hostels or any other kind of accommodation. In over 8 months, I only slept 3 nights in a hostel. 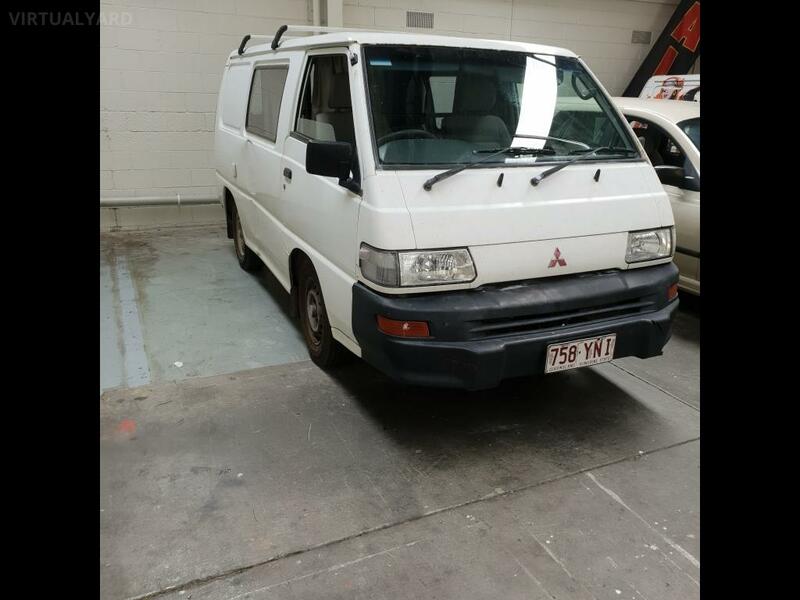 All other backpackers I met were like; I wish I did the same as you, buying a car as soon as I arrived in Australia, in stead of spending all my money at hostels. Another great advantage of buying a car at Travellers Autobarn is that they will buyback your vehicle, guaranteed. As the registration of my car was running out at the end of my trip, it wasn't easy to get it sold in another state of which it's registered in. So I just took it back to the Cairns office, without having to worry about anything. They even bought back my camping gear I bought during my trip. So thanks to Travellers Autobarn, I had the best roadtrip ever! Didn't buy my car from here (I grabbed a cheapie from the Sydney Travellers Car Market), but the guys in here are the experts! They helped me out with rego transfer, mechanical inspection and even sorted my insurance out. Much nicer to deal with than their 'competition' down the road, who couldn't be bothered to even give me the time of day. Definitely worth a visit if you are buying a vehicle to travel Austalia! 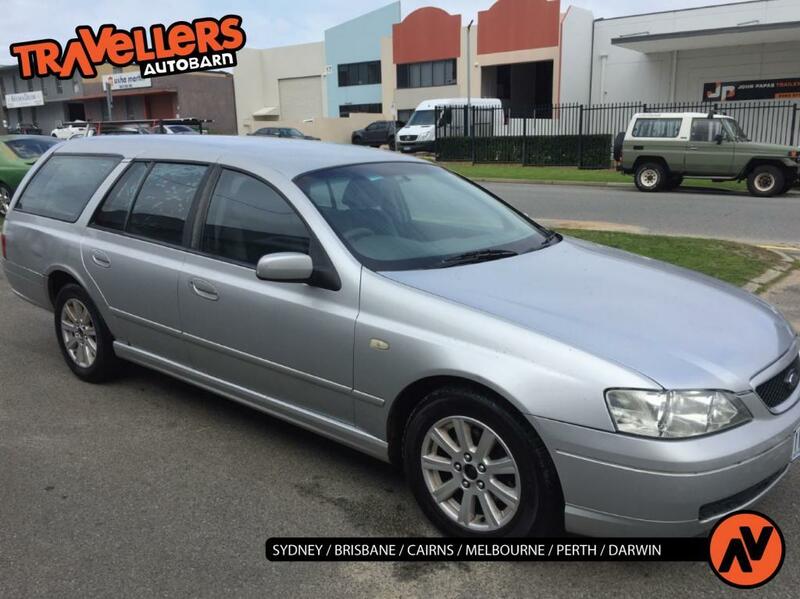 We bought a 2003 Commodore Wagon from Travellers Autobarn in Cairns in Aug 2016. It was a pleasure dealing with the staff of TAB Cairns, particularly Tanya King. We walked in one day, saw the Commodore, bought it, and came back two days later to drive home the car already registered to our names, including 12-month AWN and roadside assistance. At 200km on the odo (low for a Commodore), and the absolutely excellent service we received from Tanya and the team, we were happy to pay ~AU$5K. They also included basic camping gear for two people. For free! Not to mention, TAB offers buyback on the car. What a deal. 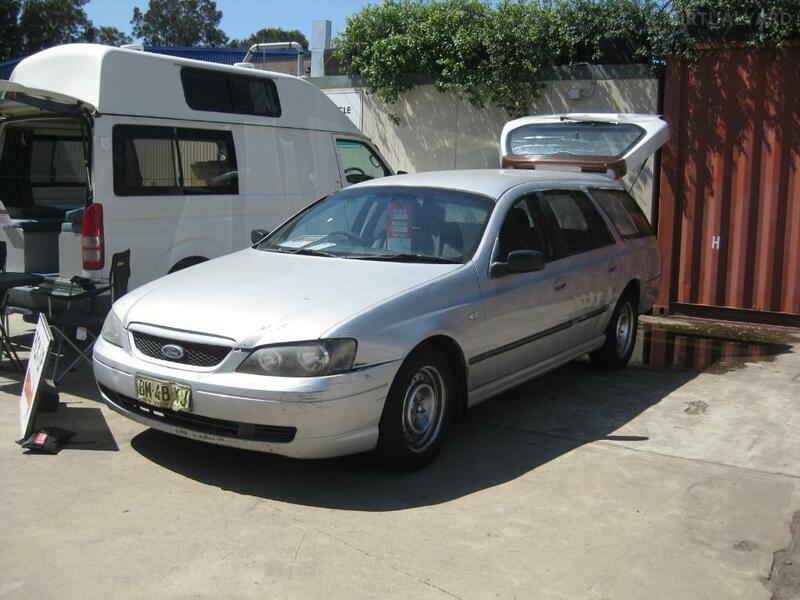 If you're looking to rent a campervan or buy a quality Commodore/ Falcon, you can't go wrong doing business with Travellers Autobarn. Excellent excellent service. Not a single bad thing to say about this place. We bought our car in darwin and drove for 7 month with it. We travelled from darwin to perth. Perth to Adelaide. Adelaide to Melbourne and the with a Stopp in Canberra the whole east coast up to cairns. We never had any problem with the car. It was in perfect condition and was really good. We had a ford falcon stationwagen. The price was a little bit to high but it was okay. We would recommend travellers autobarn but we don't know who they are with the rental.